Beggars and begging were ubiquitous features of pre-Famine Irish society, yet have gone largely unexamined by historians. This book explores at length for the first time the complex cultures of mendicancy, as well as how wider societal perceptions of and responses to begging were framed by social class, gender and religion. 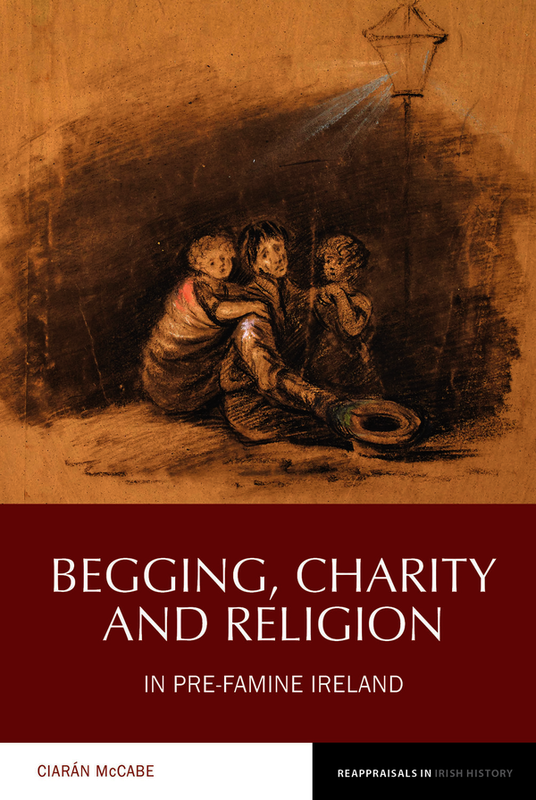 The study breaks new ground in exploring the challenges inherent in defining and measuring begging and alms-giving in pre-Famine Ireland, as well as the disparate ways in which mendicants were perceived by contemporaries. A discussion of the evolving role of parish vestries in the life of pre-Famine communities facilitates an examination of corporate responses to beggary, while a comprehensive analysis of the mendicity society movement, which flourished throughout Ireland in the three decades following 1815, highlights the significance of charitable societies and associational culture in responding to the perceived threat of mendicancy. The instance of the mendicity societies illustrates the extent to which Irish commentators and social reformers were influenced by prevailing theories and practices in the transatlantic world regarding the management of the poor and deviant. Drawing on a wide range of sources previously unused for the study of poverty and welfare, this book makes an important contribution to modern Irish social and ecclesiastical history. An Open Access edition of this work is available on the OAPEN Library. Ciarán McCabe is an Irish Research Council postdoctoral fellow at the School of History, University College Dublin. His current research project examines the survival strategies of working-class women in Dublin between 1850–1950, and this project is associated with the Dublin Tenement Museum (14 Henrietta Street).